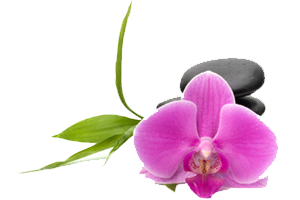 Pepper Goodell has been an active, full time licensed massage therapist serving the region since 2002. She is certified by the National Board for Therapeutic Massage and Bodywork (NCBTMB) and is a member of The Associated Bodywork and Massage Professionals (ABMP). 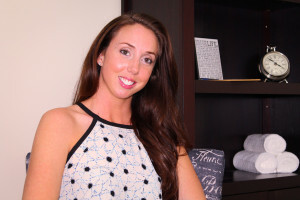 Pepper Goodell caters to her clients individual conditions and will customize treatment based on the clients needs. Pepper strives to exhibit exceptional service and is constantly continuing professional educational courses to enhance her knowledge of technique and modality. Pepper is the recipient of local awards for the “Best Local Massage Therapist”, and provides a comfortable and professional environment for her clients treatment.